When Tom Ford released his highly anticipated and super-lavish Lips & Boys collection last year, we couldn't help but wonder, Well, what about the girls? It may be the feminist in us, but we knew that if he could pay homage to the most important men in his life, there had to be a way to do the same for some of the women in his life. Luckily, we just had to wait a year for him to come out with a collection to match, if not rival, those boys. 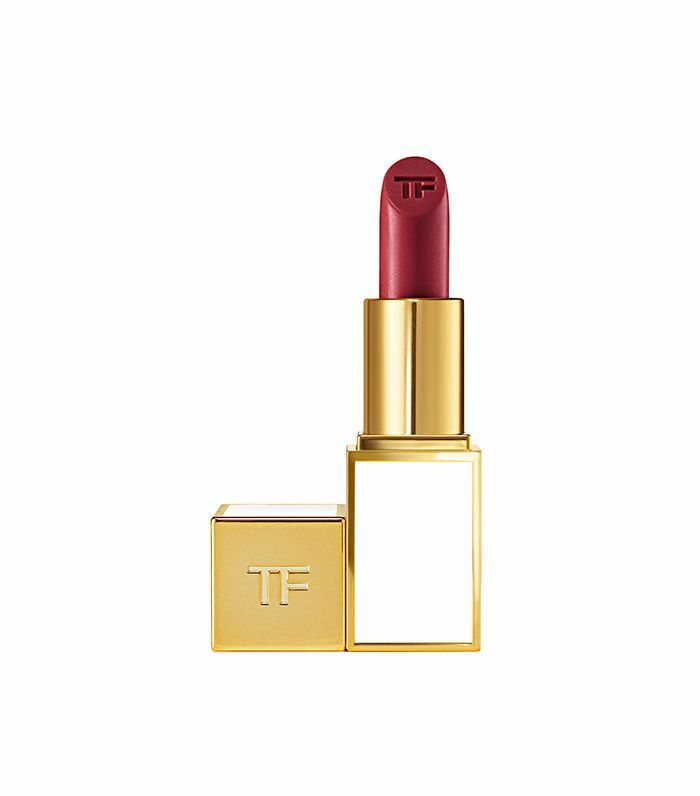 Today, Tom Ford launches the new Boys & Girls collection of lipsticks all named after the most influential people in his life. The 50 Boys lipsticks (which include six new shades) have been turned into clutch-size minis and now also come with 50 Girls lipsticks as their counterparts. The Girls, whose names include Lily, Naomi, Violet, and Romy, have two finishes: 25 sheer and 25 glossy, full-coverage. You'll find pretty shades that range from nudes to pinks to bold reds. Encased in sleek white lacquer, each lipstick is made with soja seed extract, Brazilian murumuru butter, and chamomile flower oil to get that luxurious smooth and creamy texture. You can buy each lipstick individually for $36, but if you really want to indulge and splurge, you can get either all 50 Boys or all 50 Girls for $1980. Click here to shop the collection. Next up, read up on the best eye palettes this fall.